This is Week 44 in my Beyond the Internet series in which I explore the sources of information beyond our computer screens. This week’s topic is Offline Newspapers. Being in something of a newspaper mindset lately, I’ve moved this topic up on my planned schedule. Australian family historians are quite rightly enamoured with the astonishing resource we have in Trove. 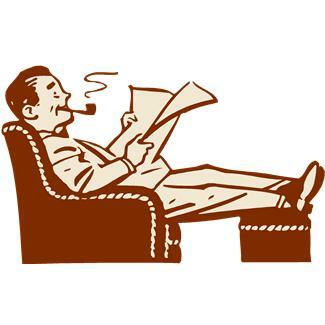 TThe New Zealanders have Papers Past, Americans Chronicling America, and the British the British Newspaper Archive or 19th Century British Newspapers (available here via NLA membership). It’s easy with so many options at our fingertips (quite literally), to forget that there are still many newspapers which have not yet been digitised and may never be so. If your family lived in a major city, it can be a case of swings and roundabouts –the paper will probably have a complete run and be digitised but against, that the average person is much less likely to hit the pages except in the public notices like births, marriages, deaths, funerals or probate. However if your family lived in a smaller rural area it’s well worth finding out what papers were published there over the decades –often changing names or starting and folding over a short period. Once upon a time there was a small monograph called “Australian Newspapers” which included all the known papers published in different areas. I imagine there are copies languishing in a reference library near you and that would be one way of finding what papers might have been published. point. I’ll give you a few examples of offline newspapers and leave the rest to your own discoveries. 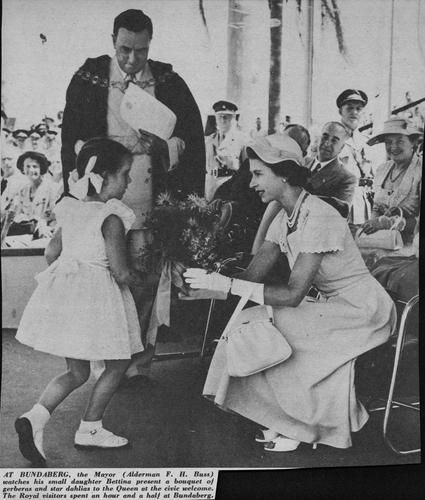 Official welcome to the Queen to Bundaberg 1954. SLQ image from the Australian Womens Weeklyoai:bishop.slq.qld.gov.au:423633 Copyright expired. I was excited way back when the Australian Women’s Weekly came online with Trove. BUT there is a hidden trap which I wrote about early last year. The Post Courier is the most commonly read newspaper in Papua New Guinea. There would be a wealth of references to Australian, and other expats, living there especially in the pre-Independence era (before 1975). While there is an index of Australians in PNG available through QFHS, it cannot include all these entries. How do I know? Because our family makes zero appearances even though I know there should be at least half a dozen in the public notices alone. Sadly the National Library can’t afford to digitise this newspaper without significant sponsorship, so if you know an organisation that could provide the funding, why not bring it to their attention. The Toowoomba Chronicle, a wonderfully gossipy newspaper, is not on Trove although the contemporaneous Darling Downs Gazette is. If you find a reference in one it might be worthwhile looking in the other for a slightly different spin. After my posts on German newspapers over the past weeks, Prue discovered that the newspaper of interest to her research has not been digitised for the timeframe she needed. How about your ancestors’ religious affiliations? Might there be stories about them in newspapers published by that religion, eg The Catholic Leader? Advice I need to follow myself when I’m next near the relevant research opportunities. Of course the biggest trick with searching newspapers offline is actually finding the stories. We’ve become so spoiled by Trove that we’ve lost the art, and the patience, for steadily trawling a microfilmed copy. The limitation is that you will be searching for likely known events such as obituaries, weddings and the like. The unexpected finds that turn up in Trove become even more serendipitous if you happen across them scanning a microfilm. Luckily if the event was news-worthy enough it may be mentioned in a paper from further afield, tipping you off on the date when you need to search locally. 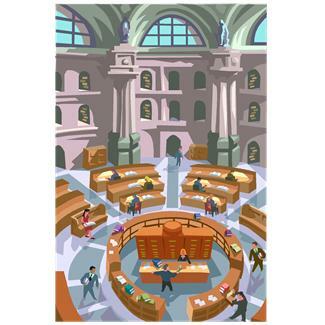 Check the catalogue of the major university libraries and their reference sub-libraries (you’ll be surprised by what you’ll find there). For example there are 55 reels of the Queensland Times for Ipswich at The University of Queensland. Ask the local historical society who may know whether there are copies held anywhere –including in their own libraries. Like Prue, ask an expert in the local area especially if it’s overseas. So there you have it, even more opportunities to build up your family stories through offline newspapers. Offline searching is much more laborious and time intensive but may well repay your efforts. Why not experience what genealogy life was like in the pre-Trove era? Trust me, you’ll appreciate those digitised papers all the more <grin>. I’ve remarked in family history courses that it’s interesting how we have such a generally low regard for journalists in the modern era, yet take almost every word they say as gospel for times past. (Bias warning: we have a few journos in our families). This entry was posted in BEYOND THE INTERNET, Family History and tagged Beyond the Internet, offline newspapers by cassmob. Bookmark the permalink. Great advice, Pauleen. My Grandfather was also in PNG, helping to write the constitution. I am really pleased more local papers are becoming available. Makes the world of difference to the amount of detail available on those elusive ancestors. An old small-town newspaper is one of my best sources when a do family history research. 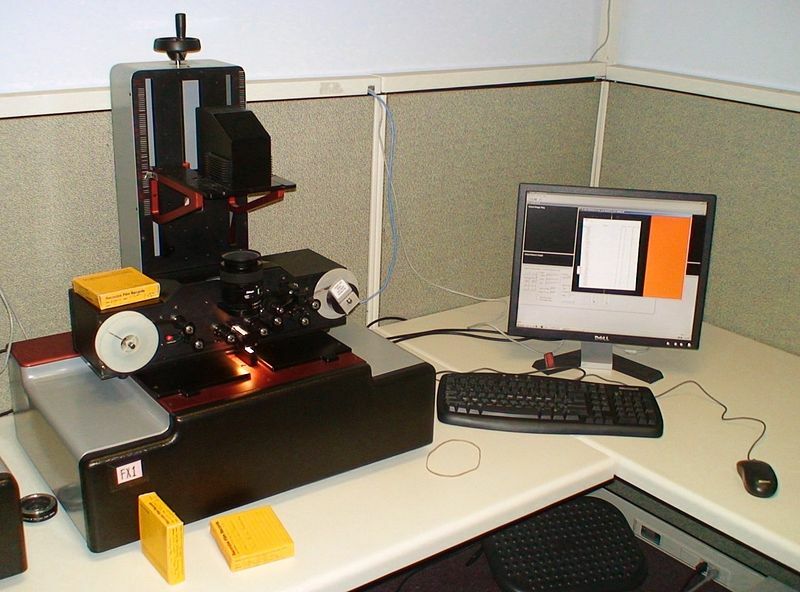 Unfortunately, it’s very tedious to go through the old microfilms and I haven’t utlized it nearly as much as I would like. too true Sheryl. Thoseold microfilms can be tedious and it’s always pot luck what you find onthe microfilm. Thanks for the reminding, Pauleen. It was on a microfiche of a Clare (SAust) newspaper, in our SA State Library some 25 – 30 years ago, that I found some incredibly important family info which explained the family estrangements/ breakup, back in 1875.
jusnthink if you hadn’t seen it Catherine. My family history journey began the old-fashioned way, too. which makes me think I’ll have to go to the archive at Colindale to do any research. No explanation that I could see. Thanks Frances can’t check that right now but will do later. Now I’m back in the land of internet 24/7 I will have a look at this. Thanks Frances.